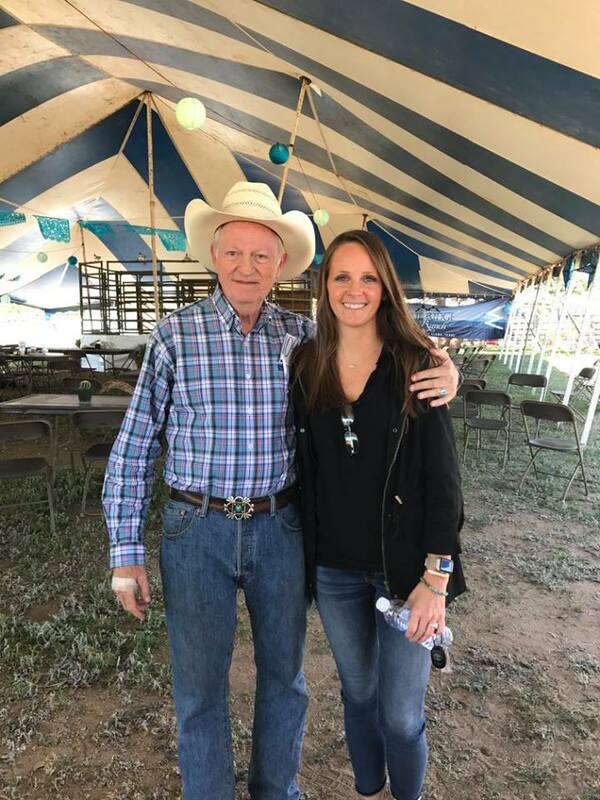 Blue Ridge Sale Host and Ranch Owner John Marshall with Hired Hands' Jaymie Feldmann. 19 of 21 lots were sold for a total of $40,470. The Shown & Sold Average was $2,130. There were no Cash Cows that sold. 5 Lots sold on-line. The on-line Heifer Sale average was $8,094. 55 of 62 lots sold for a total of $141,484. The Shown & Sold Average was $2,303. There were 4 scratches and 3 PO’s. 1 Cash Cow sold - Lot #28 for $17,500. 14 lots sold on-line totaling $43,775. The on-line Cow Sale average was $3,126. These were the top 5 sires with at least 2 offspring selling. Their offsprings averages are listed below starting with the highest average. These were the top 5 Maternal Grand Sires by value of their averages with at least 2 Grand Daughters selling. Averages are shown below starting with the highest. * Please note that this data is based off what was printed in the sale catalog and announced in the ring. It is not official data endorsed by the sale.